Tania Still was born in 1976 and grew up in North Yorkshire and went to Queen Mary’s School, Baldersby Park before moving to London in 1996 to study at the City and Guilds of London Art School in Kennington, where she completed her diploma and postgraduate studies in Fine Art Painting. Her passion for the countryside and rural pursuits are the main inspiration in her work, she feels it important to try and convey the changing attitudes to rural life. 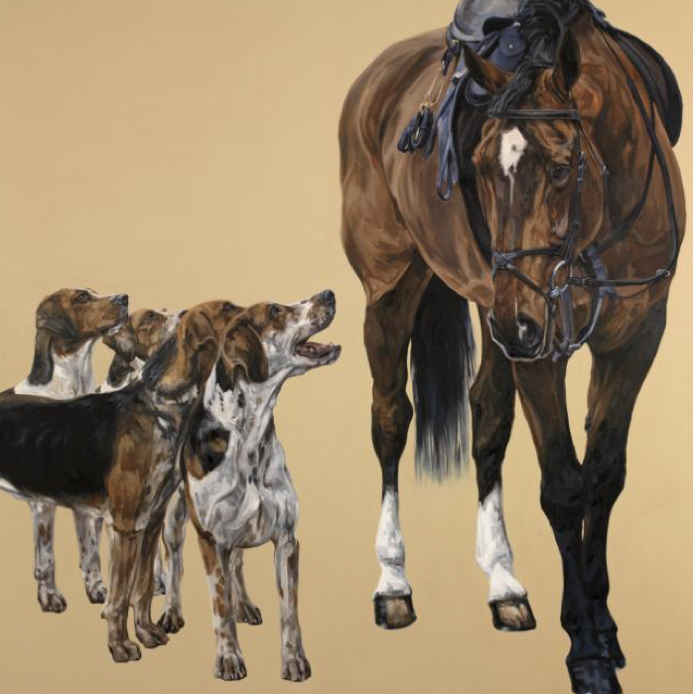 Still predominantly concentrates on painting horses and hounds. Unless vital to the work, she portrays her subjects without a background. Stills work has diversified over the years. 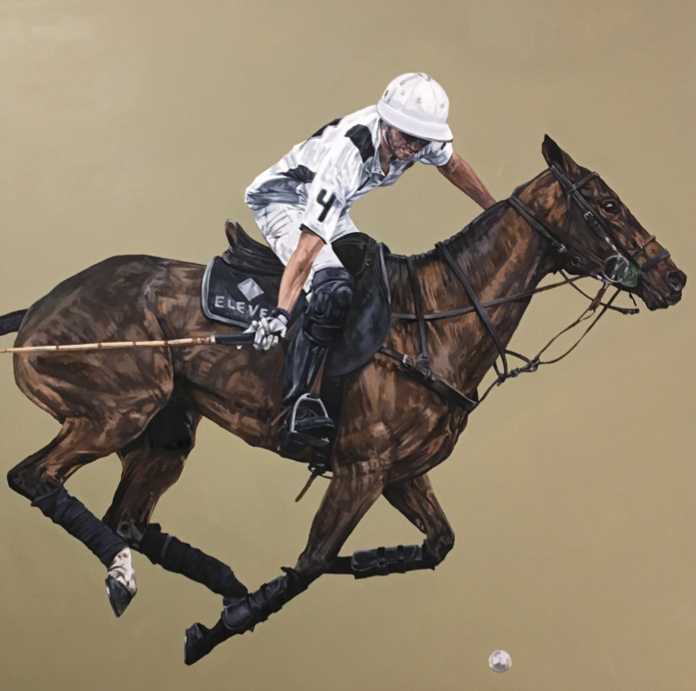 Still is a unique phenomenon in British sporting art. Not since the days of Stubbs has an artist had the audacity to paint animals with such vigour, utterly divorced from their surroundings. 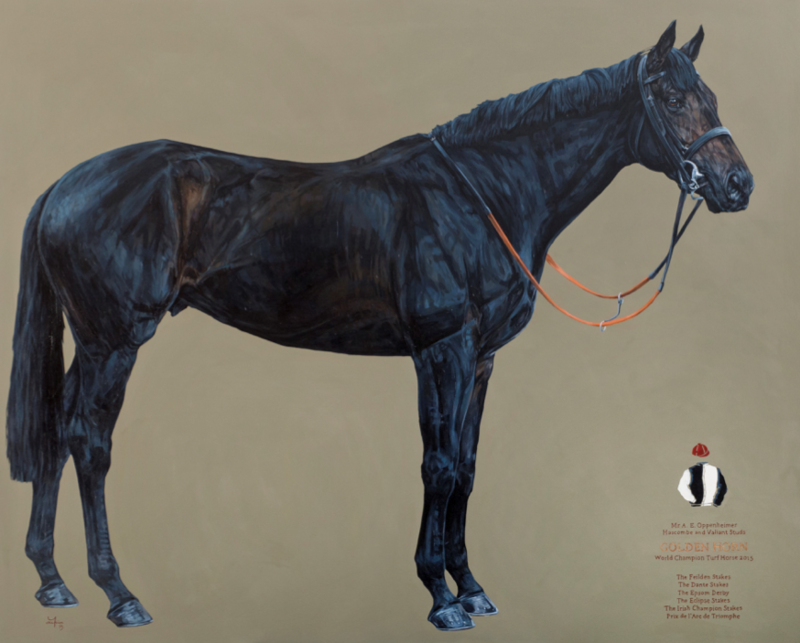 Her work is now in great demand, predominantly for private commissions. She lives in London with her husband, daughter and son. Tania’s paintings can be found in many private collections throughout the UK, Europe, the USA and Argentina. 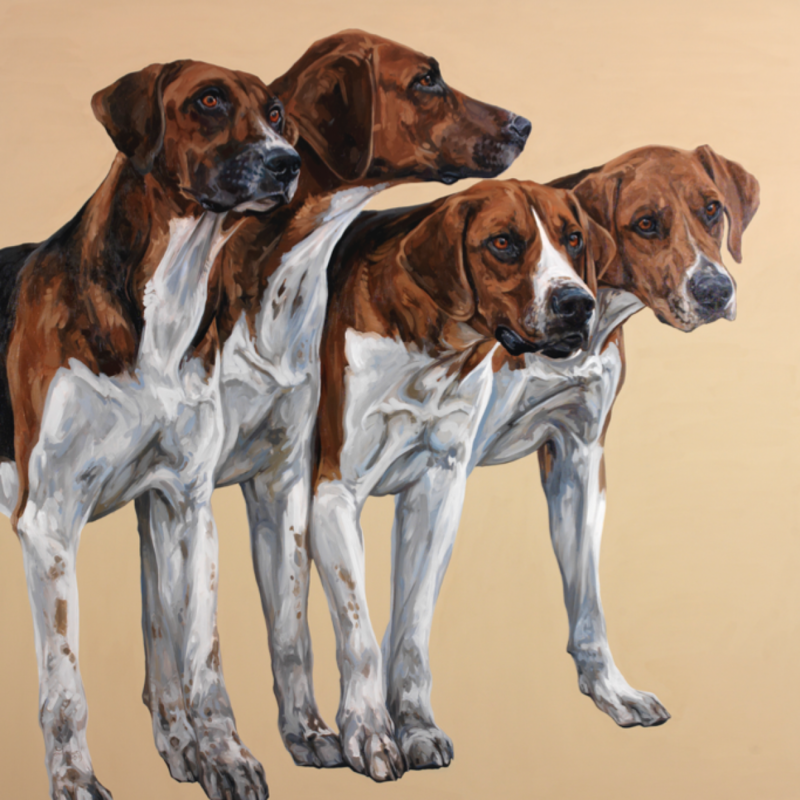 She currently has two paintings in ‘The Dog’ exhibition at Chatsworth House this year.